Global Keratin Balancing Shampoo for normal to oily hair types gently soothes the hair and moisturizes your hair to make it soft and shiny. 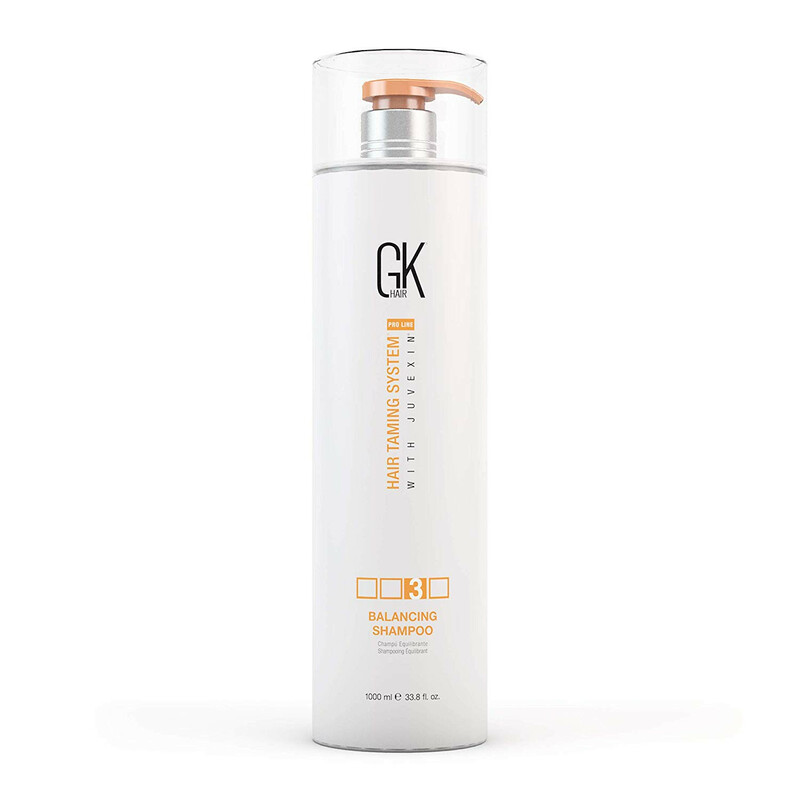 GK Hair Balancing Shampoo gently soothes the hair. 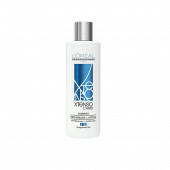 It soothes hair and nourishes it with plant extracts. The shampoo has no harsh chemicals like SLS (Sodium Lauryl Sulfate), SLES (Sodium Laureth Sulfate), Parabens, Gluten, phthalates or DEA and is recommended to use after a GK hair treatment or GK hair color service. This shampoo neutralizes your hair and scalp’s pH+ level and nourishes it. Hair boasts being the first and only company to harness the beauty benefits of junexin Balances the pH levels of hair. Gently cleanses to soften and fortify. Balancing Shampoo for normal to oily hair types gently soothes and moisturizes your hair to make it soft and shiny.